Th-INK-ing of You: Pop out Z fold card! “Whoever says, ‘I know him’, but does not keep his commandments is a liar, and the truth is not in him. The challenge is to use something real or natural. Then just for the fun of it, I wanted to add something that would pop up from the pop out of the card.... so I took a paper lantern decoration from the party store, cut it down to umbrella shape, added a toothpick handle, and voila.... an umbrella that folds flat when the card is closed, but pops open with the card is opened. I hope this will make someone smile! Wouldn't you just love to be on that beach right now? I would!!! 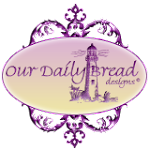 Catered Crop - The Letter "B" (beach), The Hybrid Chick Card Caravan - Nature, Crafters Companion - Here comes Summer, A Gem of a Challenge - Pink Blue and Green, and Word Art Wednesday - Scripture or Encouragement. You should really check out this blog! There's always free digis of wonderful Scriptures and lots of great inspiration as well! Well that's it for me for now! Thanks for stopping!!! Such a cute creative card...very nicely done! This is beautiful Grace - love the 'sunset' sky and the pop of pink on the umbrella and flowers. WOW Grace...what a stunner this is! I love the beach anyway and this really calls out to me, lol....beautiful work as always and lovely coloring! Fantastic card, Grace! I love the Z-fold design and pop-up! You created such a gorgeous scene! SUPER FABBY Grace!! I can't wait for our summer vacation at the oregon coast. 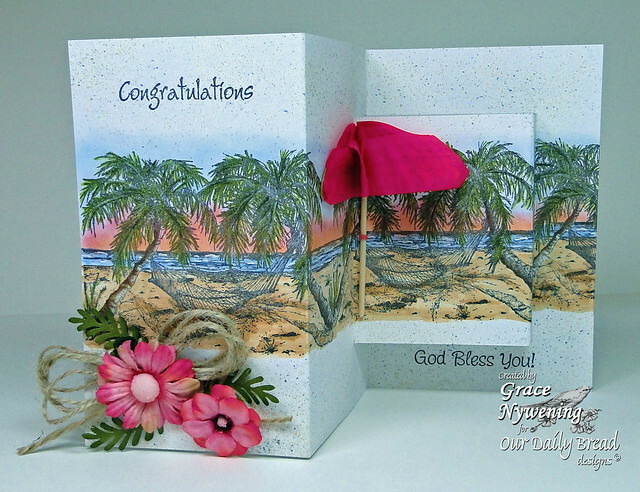 Love your beach umbrella, the speckled cardstock, the whole scene with sunset---this is such a beauty!! Thanks for sharing it with us at SSiC *Ü* Have a blessed week! This is a beautiful card and YES I would love to be at the beach! cute! cute! and CUTER! What a FUN card! Love how the lake just seems to be flowing slowly.... and the umbrella is so adorable! You make the nicest things! Thanks for sharing! Hi Grace!! This is the cutest card...love your folding umbrella and extended beachy scene!! Your fold is genius! love it! Thanks so much for sharing with SSiC! This is beautiful! youre amazing, Hugs! This makes me want to catch a plane to Florida! Wonderful card! I hope you and Alan are well, and that his job is going well, too! Hello, sweet friend! This card is so fun and beautifully done. Love the fold...every element perfectly showcased as usual. You have amazing talent. How are you? It's been so long since we've chatted. Hope all is going well for you. It always a delight when our cyber paths cross! 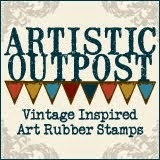 Thanks for playing along with the Stampin' Sisters in Christ Challenge too. It fits perfectly and we appreciate the extra inspiration! Just wanted to let you know I stopped in to see what you made now that is beautiful as always well to my surprise it is just gorgeous not just beautiful. such talent God Blessed you with . Grace: You never disappoint! I just love the fold in this card, and how you popped up your little umbrella right there in the fold is just TOO cute, my friend. 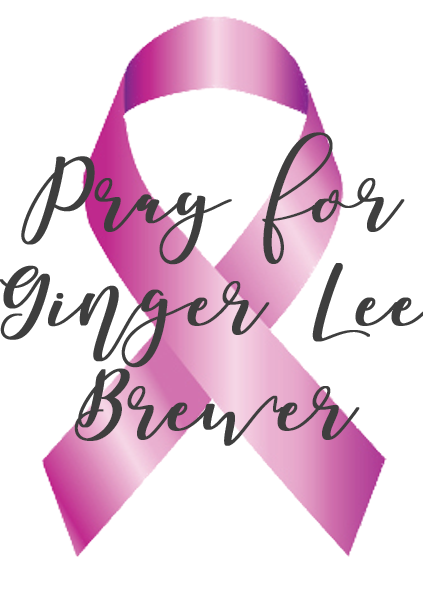 This would be another wonderful card for our challenge at Word Art Wednesday, and we'd really love to see you enter it. We don't have many participants this week, so chances of winning increase. Not to mention, we just plain LOVE having you play along and share your beautiful work with us. Hope your weekend is extra wonderful, and we'd love to see you! This is a wonderful card. Blessings! Grace, what a pretty card. Love the little umbrella. Hope you are having a blessed day!!! your card is absolutely beautiful and creative! do you have instructions on how to make that pop out on the z fold...that is something i haven't seen before and would love to try it.